Contact Us | Discount Tire Center. 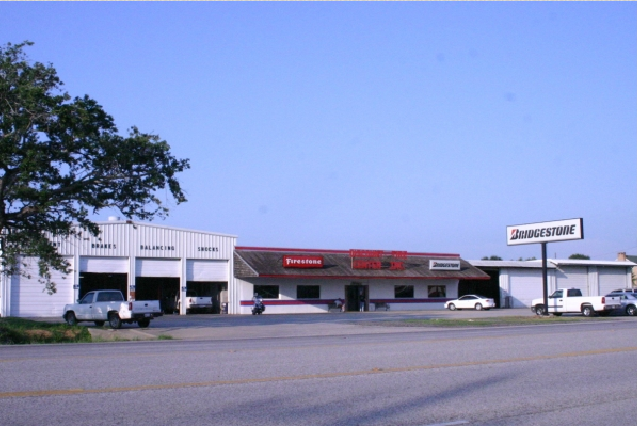 | Quality Tire Sales and Auto Repair for Abbeville, Louisiana. Closed today for Good Friday!